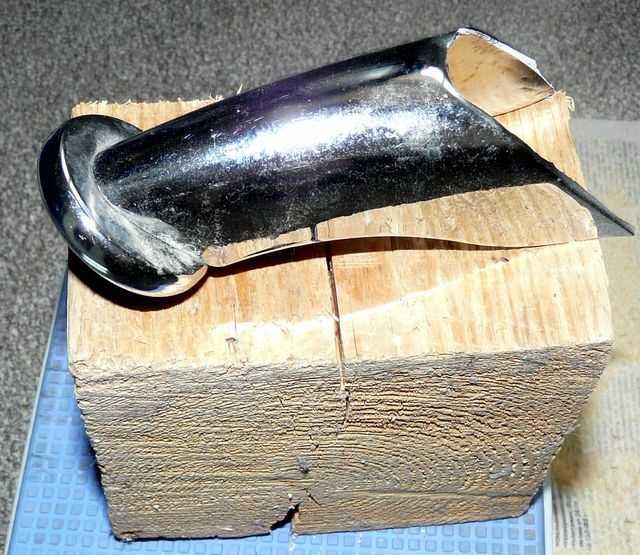 To replace the broken sofa leg, cut a piece of wood approximately the height of the leg. 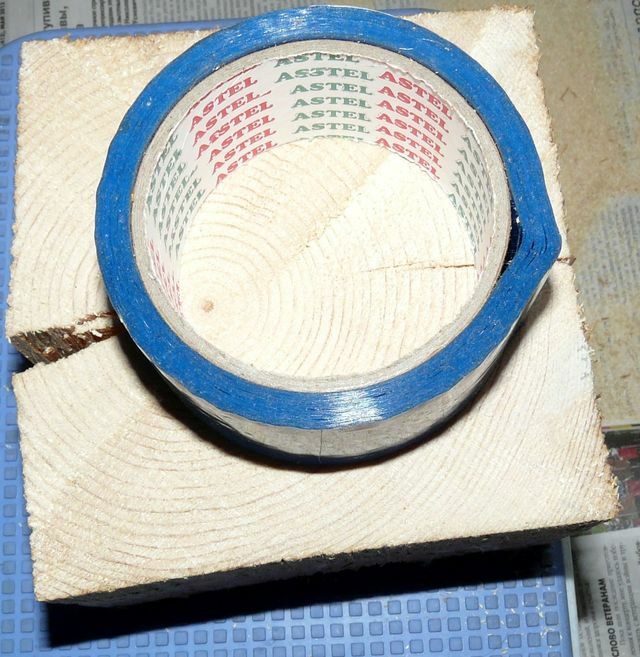 You may cover the wood in adhesive tape of matching colour. Now put the wood under the sofa instead of the missing leg. You may use your sofa now.